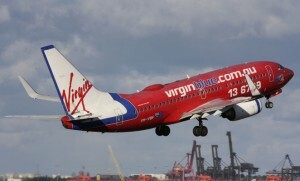 Virgin Blue has completed the return to its primary check-in and reservations system, with the carrier forced to cancel only 16 flights. The airline’s online and telephone reservations systems were restored on October 6 at 1530 AEST, while its web check, self check-in and Check-mate are in the process of resuming. The two systems were taken offline during the morning of October 5 to restore the primary New Skies reservations system after it experienced a major fault on September 26. Unlike that incident, the latest shutdown only saw 16 flights cancelled, with most passengers reaccommodated on other flights on the same day.